Making an Office Move in London? You’re in Safe Hands. With over 25 years of combined experience in finding offices on behalf of clients, if you’re making an office move in London then we have your search covered. Our seven-stage process ensures everything is managed correctly and that you are always in safe hands. Our office search strategy means that our clients are always first to any new office hitting the market. We don’t rely on free search websites, but more our relationships with Landlords, our own property databases and some good old-fashioned shoe leather. 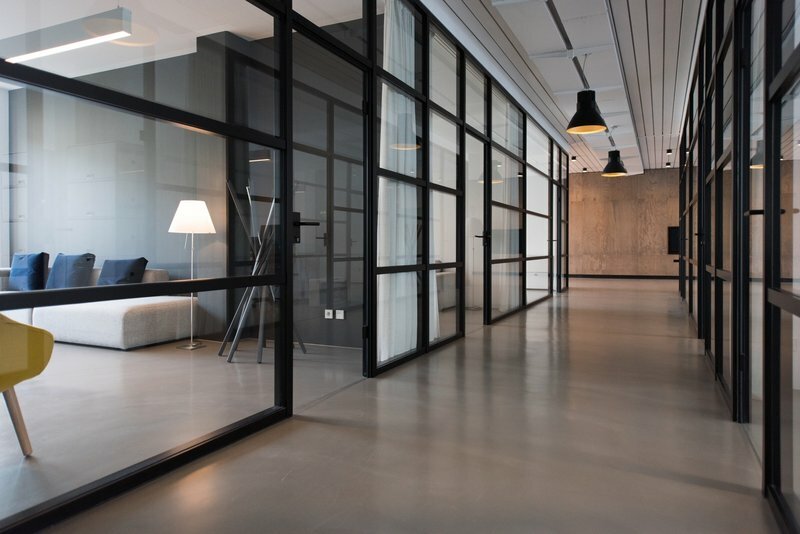 If you are interested in finding out about office moves in London and the properties that we are able to source, then please try out our free property search engine here. Alternatively please email us at info@makingmoves.london or call on 020 3595 3121 to discuss your office search in more detail.